The entire population of sparrows, the bird most closely associated with chirpy cockney Londoners, is on the brink of extinction in a wildlife reserve on the borders of Sutton and Croydon where animal habitats and food sources were supposed to be preserved. 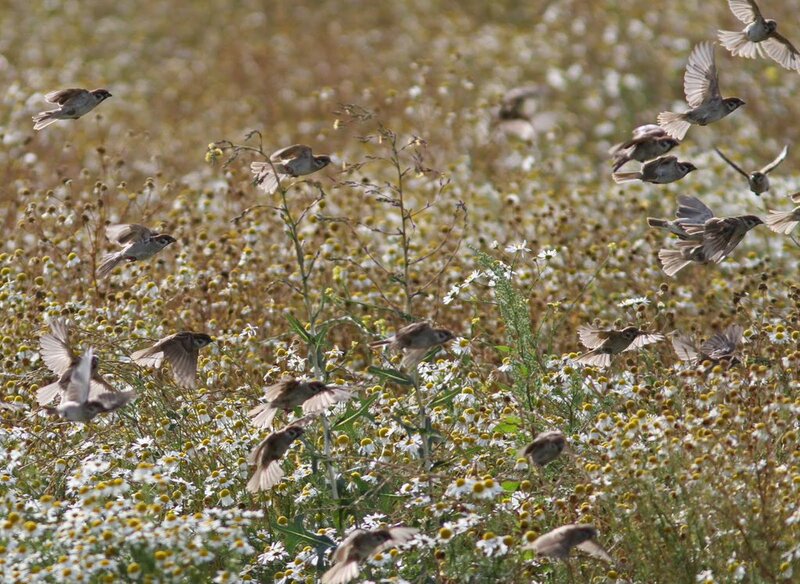 The sparrow population at Beddington Farmlands is down to its last breeding pair, according to naturalist Peter Alfrey. “There was only one pair last year and so far only one pair this year, too,” Alfrey said. 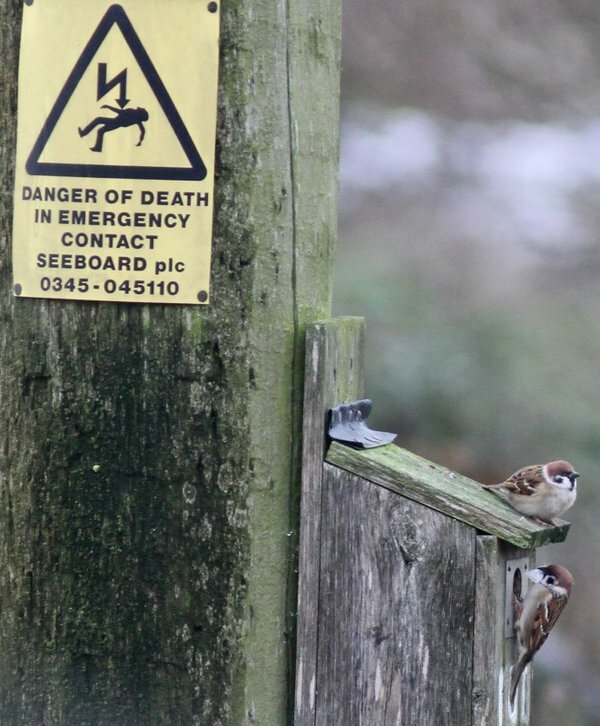 That’s down from more than 500 pairs of tree sparrows recorded on the Beddington site less than 10 years ago, when it was one of the largest breeding colonies of the species in the country. The area, which includes several landfill dumps, is supposed to be protected as Metropolitan Open Land and was classified as a Site of Importance for Nature Conservation. Conservation work was supposed to be carried out on the landfill as a strict condition of the planning permission afforded to the waste contractor. According to Alfrey, this work has not been done for several years, resulting in the degradation of the wildlife habitat and the loss of animals from the site. The contractor in question is Viridor, who are soon to commence construction work nearby on a controversial industrial-scale incinerator, paid for by the Council Tax-payers of Croydon and three other south London boroughs. “The restoration has been getting further and further behind,” Alfrey told Inside Croydon. “It was designed as a phased project, so that as one area was developed for landfill, another would be restored so that the birds and wildlife would continue to have habitat. Through their Viridor Environmental Credits charity arm, the incinerator operators make a number of conscience-cleansing donations to good causes, amounting to millions of pounds, some of which may or may not have been linked in some way to the company eventually landing large public-funded contracts or planning permissions. But on the Beddington landfill site, where Viridor promised much, including spending money on improving the environment, Alfrey accuses the incinerator operators of “causing an ecological collapse”. He said, “Viridor believe they can default on their environmental responsibilities and destroy our local wildlife, our reserve and future public regional park and get away with it. 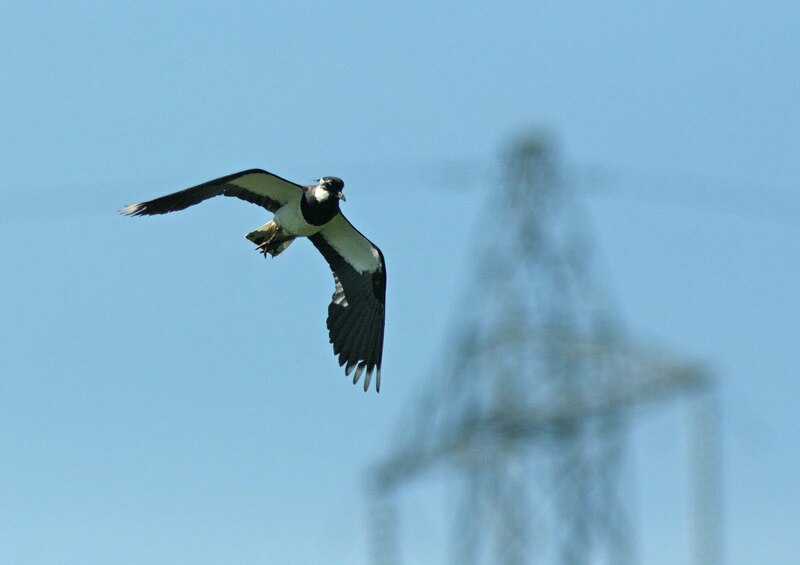 “Viridor promised as part of being given permission to use the reserve for waste management they would restore the site to a public nature reserve and conserve the important wildlife populations on the site throughout. That has been a complete lie. “It is impossible to enforce conditions on companies via a formal legal route when they are very rich, as they can keep paying lawyers to defend their wrongs. Alfrey also questions to wisdom of large conservation non-government organisations and charities, including the RSPB and the Wildfowl and Wetlands Trust, for taking Viridor’s cash without examining the company’s environmental record more broadly, accusing them of “basically acting as the PR vehicle for Viridor”. Beddington Farmlands is a 400-acre site at the core of what was supposed to be developed as the Wandle Valley Regional Park, a flagship nature reserve in the heart of south London. Together with the adjacent green spaces of Beddington Park and Mitcham Common, Beddington Farmlands forms one of the largest contiguous green spaces in south London. This entry was posted in Education, Environment, London-wide issues, Mayor of London, Sutton Council, Waste incinerator, Wildlife and tagged Beddington Farmlands, Boris Johnson, London, Mayor, Peter Alfrey, Viridor, Viridor Credits. Bookmark the permalink. Thank you for helping to expose Viridor’s extremely bad behaviour. It’s so depressing that these companies get away with it and that our elected council continues to engage with them. As always, money talks and integrity means nothing. Please, everybody, share this on social media. Let’s try and make a difference.